The recent boom in digital camera sales has created a tremendous demand for simple yet powerful photo-editing software. This is because experienced users, as well as amateurs, are quickly outgrowing the program that was originally bundled with their cameras.Fortunately, Photoshop Elements 3, the latest photo-editing software from Adobe, is filling this void. 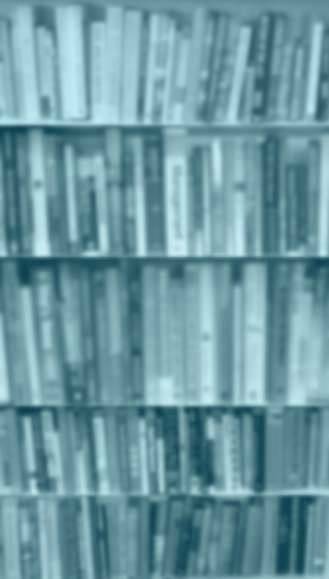 It allows users to achieve high-quality results without the overwhelming complexity of professional-level software. And it\'s also affordable. As a result, it is the best-selling photo-editing software on the market today. 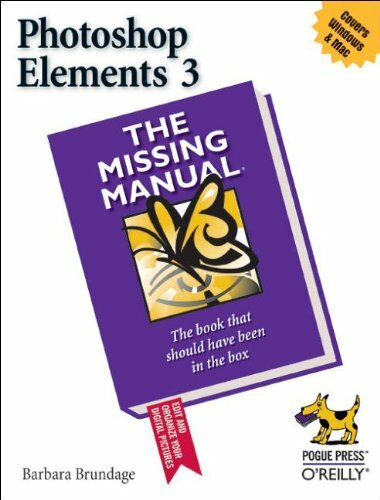 Yet, while Photoshop Elements 3.0 seems to have everything going in its favor, it is missing one very important element: a manual that explains all of its incredible capabilities.To help consumers truly understand this software, there\'s now Photoshop Elements 3: The Missing Manual. This comprehensive guide from Barbarba Brundage offers page after page of valuable insight into this popular program, making it the only book readers will need on the topic.Photoshop Elements 3: The Missing Manual does a whole lot more than just point out how to straighten photos, crop, and adjust the color and focus. It\'s a collection of wonderful tips and tricks, from how to make basic selections to advanced color correction strategies, and from classic darkroom techniques to stylized digital effects. Each feature is carefully explained in easy-to-understand language, so that everyone from professional shooters to hobbyists can benefit. Among other lessons, readers will learn how to: Instantly fix flaws using Elements\' Quick Fix mode Gain control with sliders, zoom tools, and before and after views Easily organize photos by calendar or keyword label Make dynamic slide shows with transitions, captions, music, and narration Create themed photo email Whether you\'re a hobbyist or a professional photographer, Photoshop Elements 3: The Missing Manual will help you become a more efficient, sophisticated digital camera user. Be the first to write a review of Photoshop Elements 3!